We have been on site today at our project in Camps Bay. 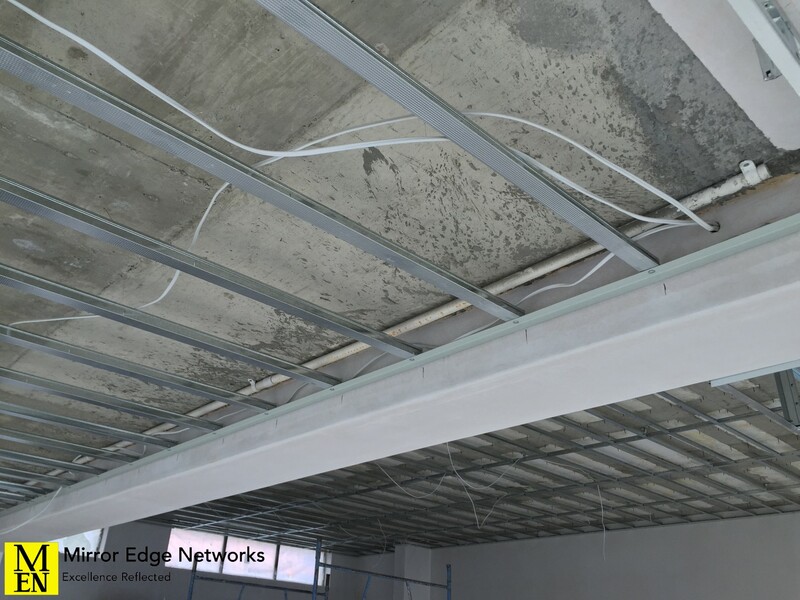 For our installation we are going to need to ensure that the correct conduits are installed to the various locations that we are going to install speakers, wifi access points and televisions. This is one of the locations that we require cabling to be installed to. Rear speakers for the upstairs lounge area. 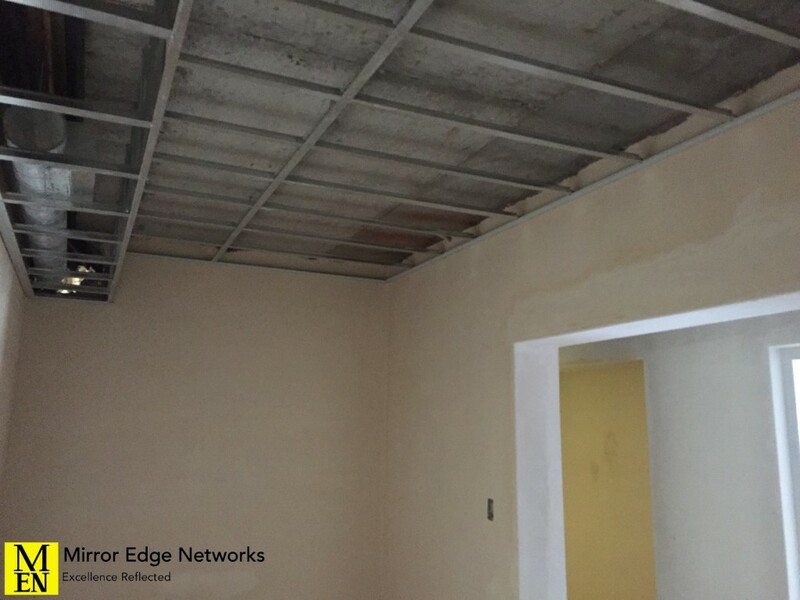 All our cabling will be brought through the bulkhead downstairs to the study where we are planning to install a floor standing 42u server cabinet. This server cabinet will house all audio, video and networking requirements for this house.